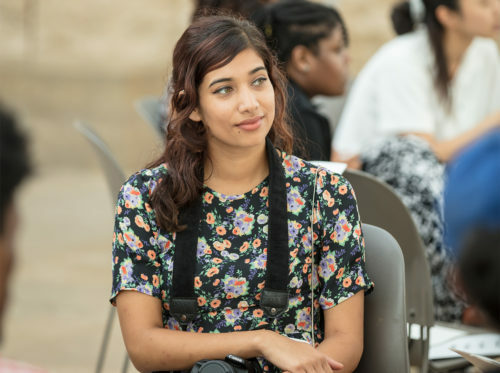 I’m the 2017 Multicultural Undergraduate Intern at the Getty Foundation. This spring I graduated from California State University, Los Angeles, with a degree in English and philosophy. 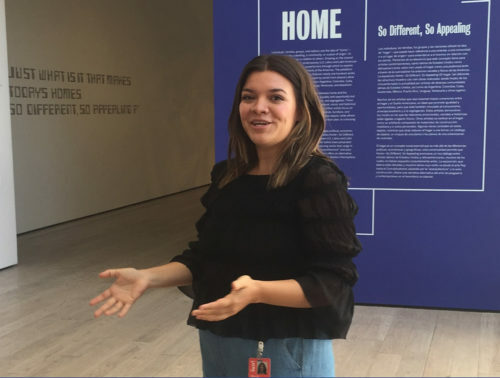 I always thought I would go into teaching right after college, but after working as a visitor services representative at MOCA for almost two years during my undergraduate studies, I’ve been considering a profession in the visual arts. Here at the Getty Foundation, I’ve developed a passion for arts and cultural policy, grantmaking, and general museum administration. I hope to further develop these interests so that I can assume a position where I can assess the needs of the community of Los Angeles and offer innovative, untraditional, and collaborative solutions.